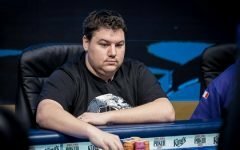 If you’re somebody who became familiar with poker playing in an online room you may find that the lack of information about your opponents at a live table is a bit unnerving at first. Don’t take my word for it. 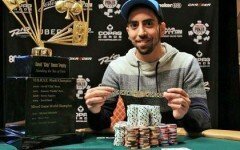 Chris “moorman1” Moorman, the biggest online MTT winner of all time, shares this opinion. 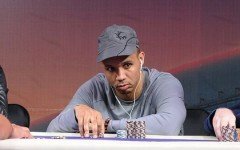 “I think a lot of online pros have become so reliant on their HUDs to help them play that they struggle playing live without them, initially” – Moorman told CardsChat in 2017. Indeed, without a heads-up display giving you all the stats on your opponents, you could feel lost sitting at a live poker table. You can’t trust your own memory to keep a hold of all that information while calculating odds or counting combos at the same time. 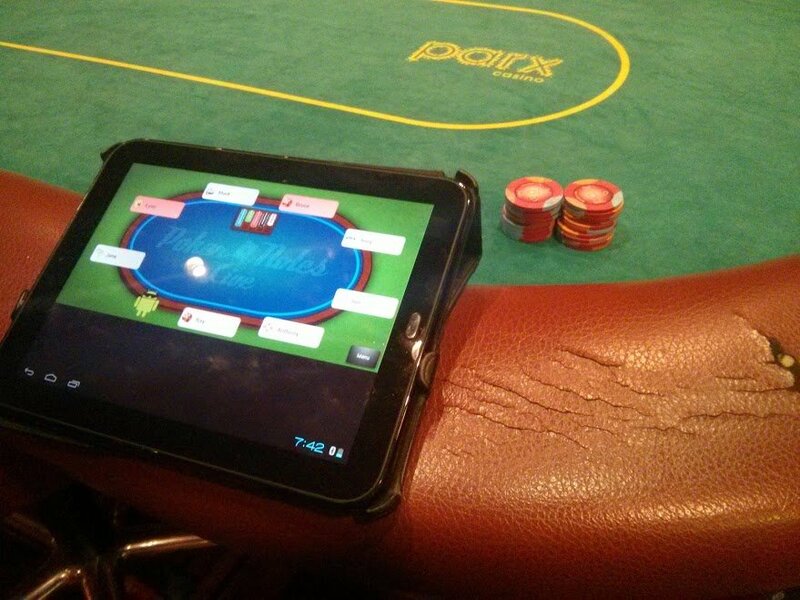 The developers behind the mobile app Poker Notes Live are trying to mend that problem. 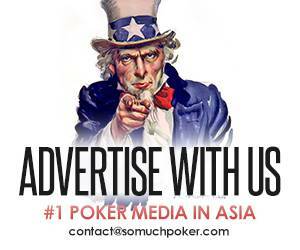 Their free app lets you tag your opponents at a live poker table, just like most online poker room clients do. You need to select “New Table” on the main menu, then select the number of seats at the table (6-10). Once you do that you need to tap on your seat at the table. What makes it a little less clear is that the seats aren’t numbered like they are in most land-based casinos. If you’re on an Android phone your place will be marked with an Android logo. Then, you can select any of the other seats at the table and the app will create a template to takes notes on that player. It looks like this. The first three tabs (General, Pre-Flop, Post-Flop) are just simple word processors allowing you to type anything noteworthy about the other players. The last tab (Profile), however, is a bit different. 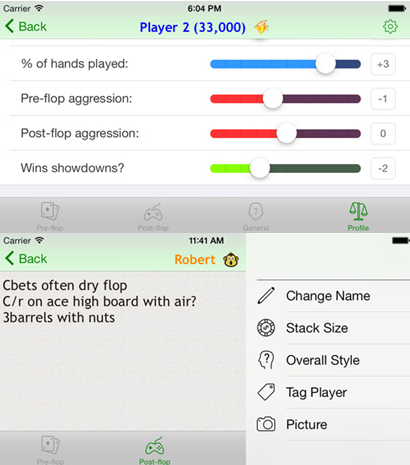 There, you can assign a numerical value to five player measures, grading each of your opponents on a sliding scale: Skills, % of hands played, Pre-flop aggression, Post-flop aggression, and Wins showdowns. This part might seem a bit confusing at first since it’s not clearly defined what “adding +1 or subtracting -1” means in those cases, but once you play around with it a bit, the idea becomes clearer. There are two additional, very useful features on this app. They can be both accessed through the main menu. One is called “Session History”. 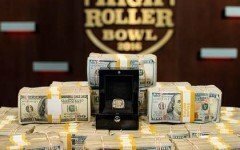 This is a great way to keep track of your winnings or losses. After you’re done with a cash game session or a tournament, just type in the date and venue in the title bar, then enter how much you bought in for and how much you won or lost. 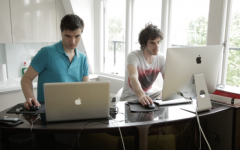 You can even add money set aside for tips, so as to have a full accounting of your expenses. The second one is called “Player List”. Here you can keep permanent profiles on players you encJounter at the table. Copy-pasting what you wrote on a player during the game seems like an effective way to make sure to know what to expect when you cross paths again. 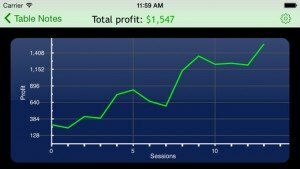 This app is more useful for cash game players since the Tournament Directors Association made a rule against using “betting apps and charts” for players with live hands, plus you never really know who you’ll be sitting with in a tournament anyhow, whereas sticking to cash games of the same stakes you’re more likely to run across the same players in your area. 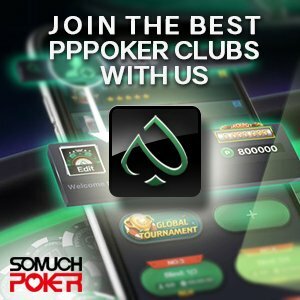 Most casinos follow TDA guidelines for tournaments, and this app may not be allowed in certain places. To be safe, never use it in a live hand, wait to take notes until you’ve folded.